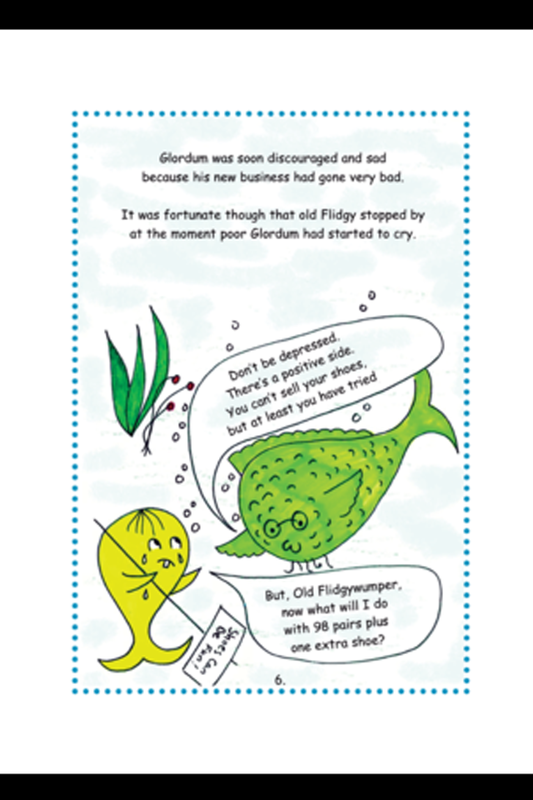 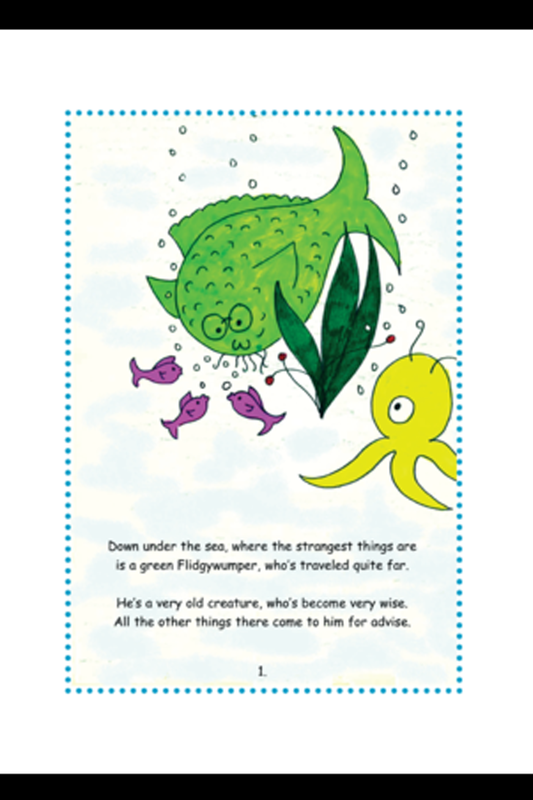 This book, written in rhyme, is fun to read aloud to children who love to hear the adventures of Flidgywumper -- an old, but very wise green fish -- and his many imaginative undersea friends. 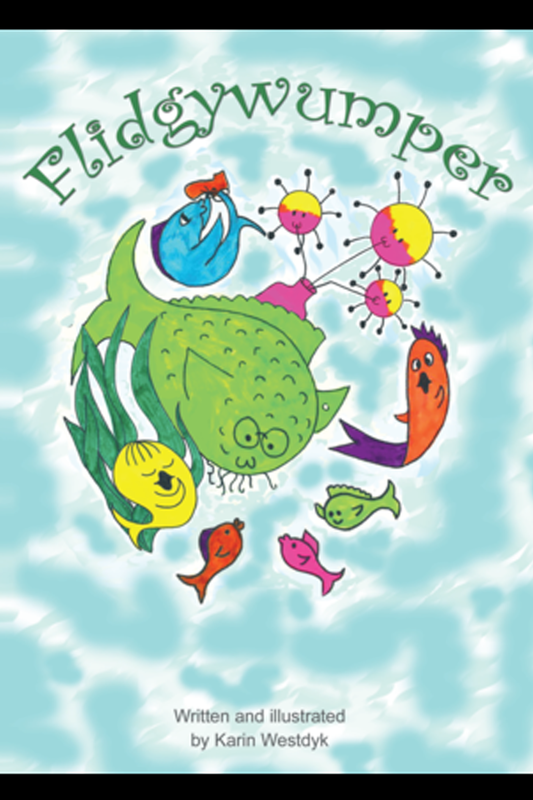 Children will not only delight in getting to know the characters and situations needing the help of Flidgywumper, but will appreciate the “tempo and tambour” -- the nuances and versaility of the language as the story is told. 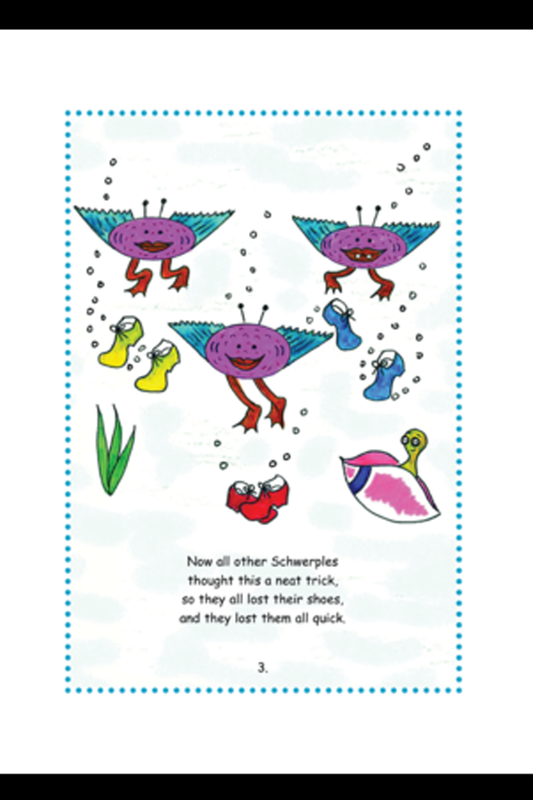 But, perhaps more importantly, children will learn that doing your best is always the best way to go.